What is Life? Where did it come from? Why does it end? 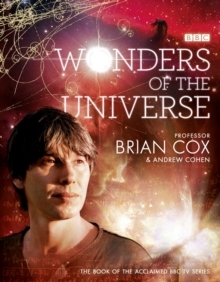 In this beautiful and definitive new book, Professor Brian Cox takes us on an incredible journey to discover how a few fundamental laws gave birth to the most complex, diverse and unique force in the Universe - life itself. There are thought to be as many as 100 million different species on Earth - each and every one governed by the same laws. Everything in the Universe, from the smallest microbe to the largest cluster of galaxies, is constructed from the same fundamental building blocks and is subject to the same laws of nature. What is true for a bacterium is true for a blue whale. 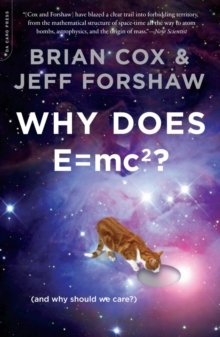 This is the story of the amazing diversity and adaptability of life told through the fundamental laws that govern it. 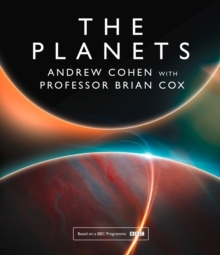 Through his voyage of discovery, Brian will explain how the astonishing inventiveness of nature came about and uncover the milestones in the epic journey from the origin of life to our own lives. 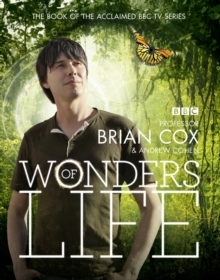 From the vast networks of subterranean freshwater caverns of the Yucatan peninsula to the unique and precious island of Madagascar, Brian will seek out the places where the biggest questions about life may be answered: what is life? Why do we need water and why does life end? 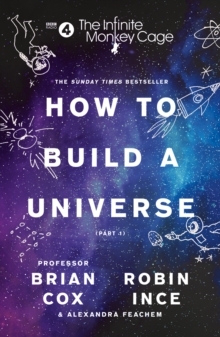 Using the latest advances in science as well as the cutting-edge graphics used in The Sunday Times bestsellers Wonders of the Solar System and Wonders of the Universe, Brian will uncover the secrets of life in the most unexpected locations and in the most stunning detail.